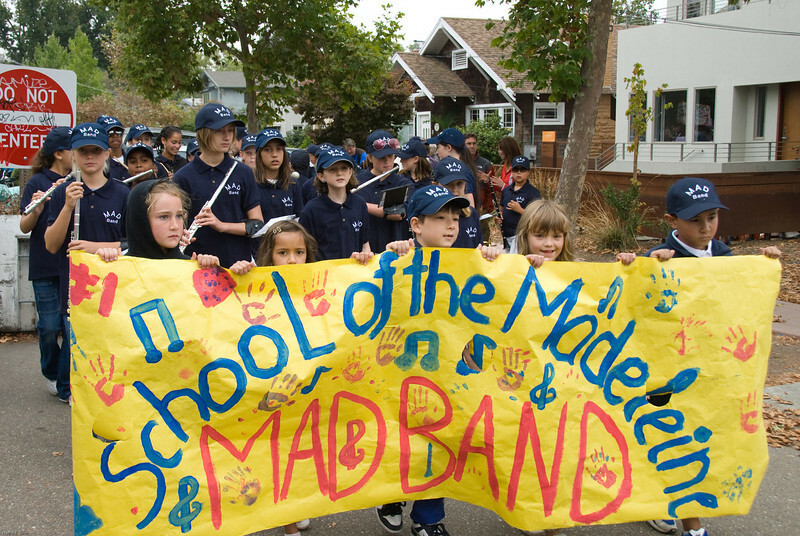 My children marched with their school band in the Solano Stroll, 2008. Their school is a Catholic K-8 grade school. The organizers of the parade were either oblivious or had a wicked sense of humor. Because, they scheduled a theatrical group doing a play featuring the devil and his disciples to march in front of the Catholic school marching band.